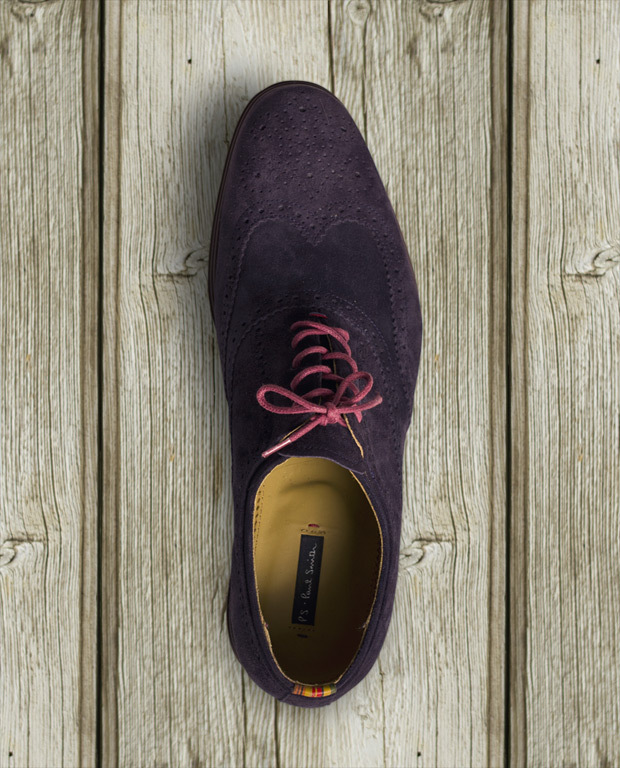 The dark purple of & aubergine is stylish, individual and powerful. A subtle way to show you are in the know. 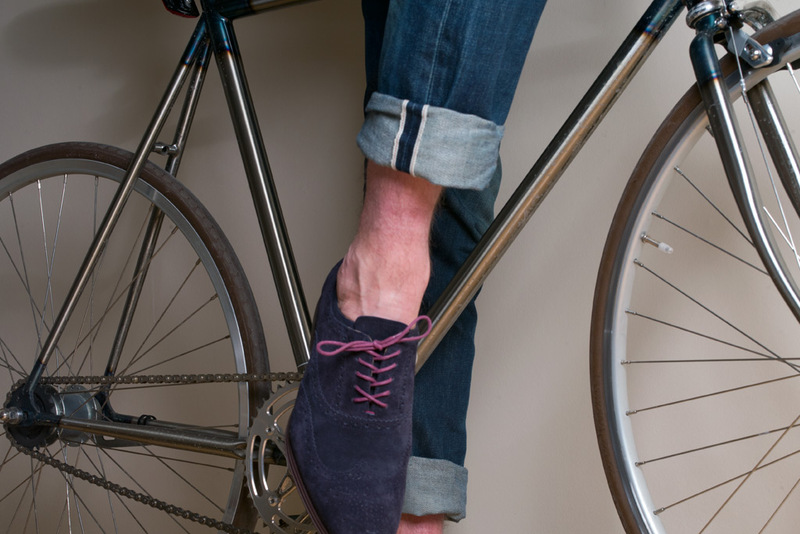 Recommended to black, blue and green shoes among others.